A heroic police officer who threw herself in front of a moving stolen car to protect a young boy from getting hurt has been awarded for her “outstanding bravery”. 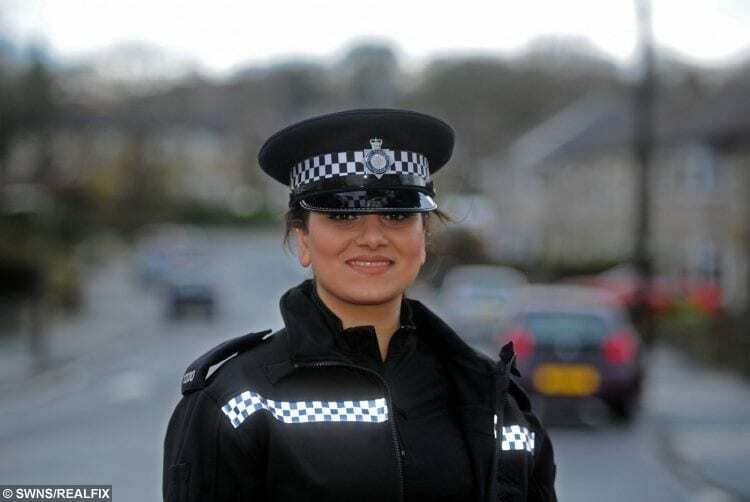 The vehicle was on a collision course with the child when quick-thinking PC Sanya Shahid, 25, launched herself across the bonnet in a bid to save him. PC Shahid, a trainee officer at the time, was part of a police blockade in place to stop the driver, who was involved in a police chase. When the motorist tried to avoid the blockade, in Leeds, West Yorks, the car careered on to a pavement and into the 10-year-old boy, who suffered leg fractures. The act of bravery earned PC Shahid an award at Leeds District Police Awards 2018 and commendation from the Independent Office for Police Conduct (IOPC). Recalling the incident, on December 15 last year, she said: “As we were coming up the street, the suspects car was coming down and the two other police cars were behind it. 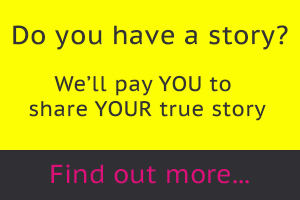 “We positioned our vehicle so the car couldn’t go anywhere and at that moment I thought it was finished. “All of a sudden, in the blink of an eye, he mounted the kerb.